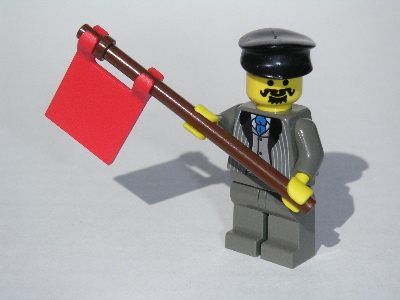 Lego has only interpreted the world, the point is to change it. You can get lego everything these days. 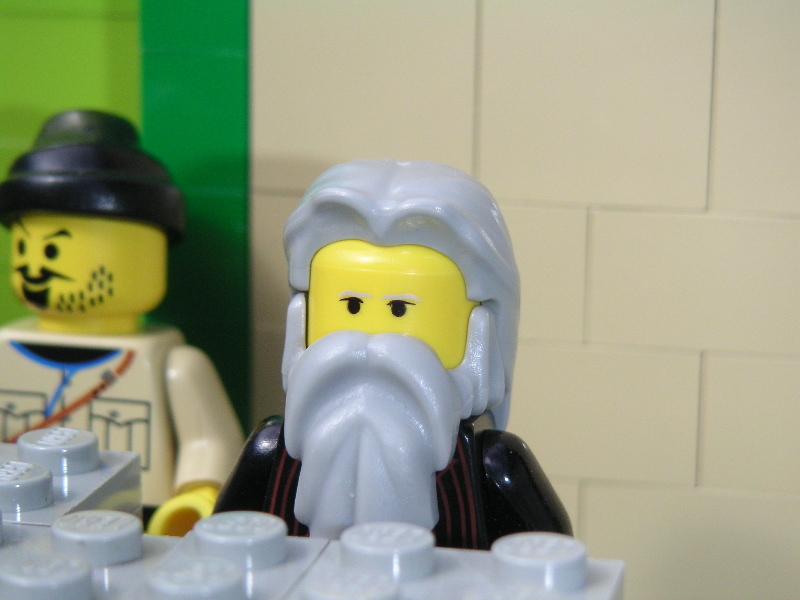 So why not lego Karl Marx!